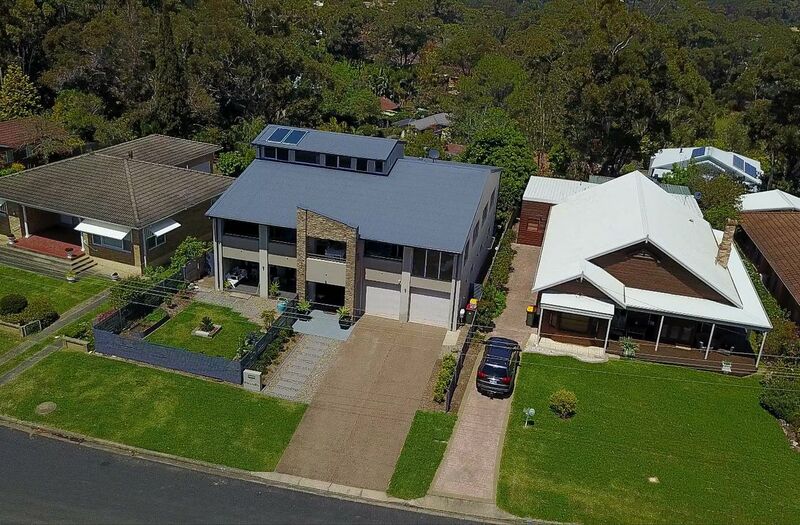 Lifestyle and investment all rolled into one in this fantastic opportunity. 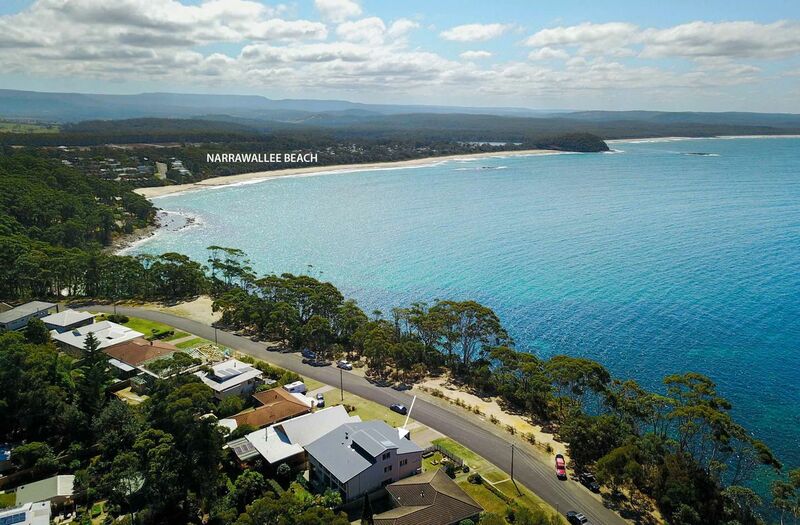 You awake to the sounds of waves crashing below or whales slapping their tails, as the sun goes down you marvel as eagles soar above the trees that frame the spectacular views north to Green Island. Fossils is a beautiful, spacious, master built contemporary home with a separate studio apartment downstairs. 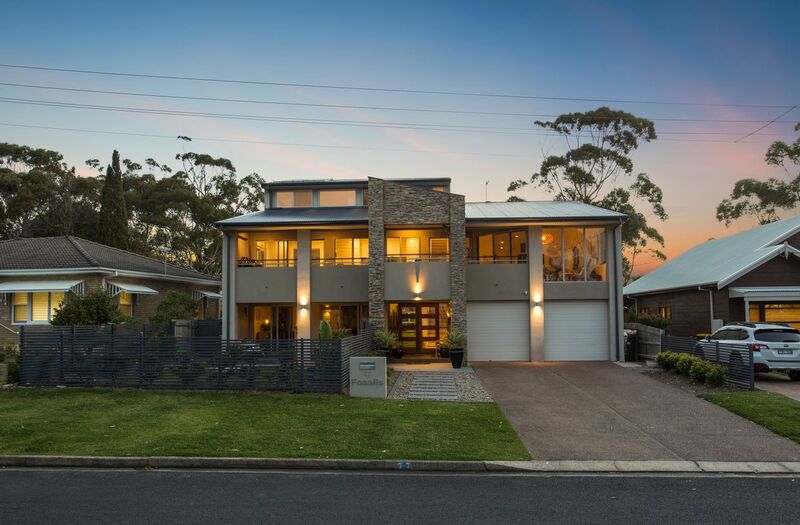 Recently renovated this delightful home is designed for modern living and oozes class and charm. 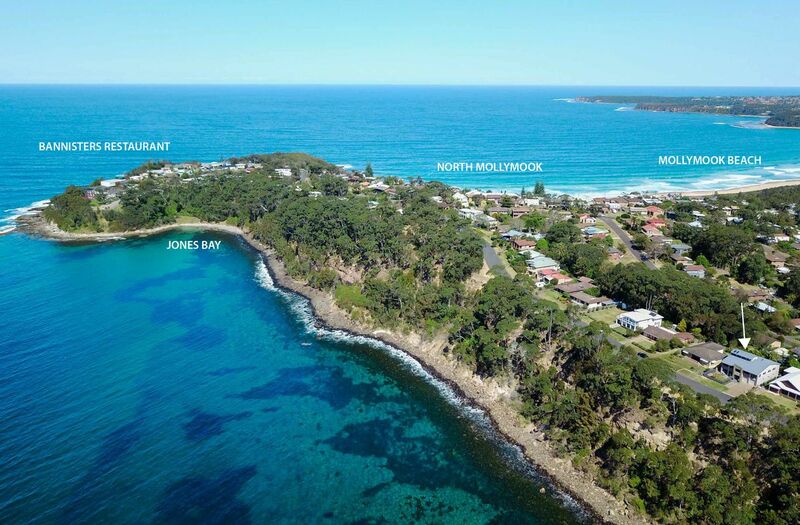 The home is superbly located on the iconic Bannister Headland within a few minutes’ walk of Mollymook and Narrawallee beaches and the world acclaimed Rick Steins restaurant at Bannisters. Set over 3 levels Fossils comprises five large bedrooms, 3 bathrooms, extensive designer kitchen and spacious open plan lounge areas. 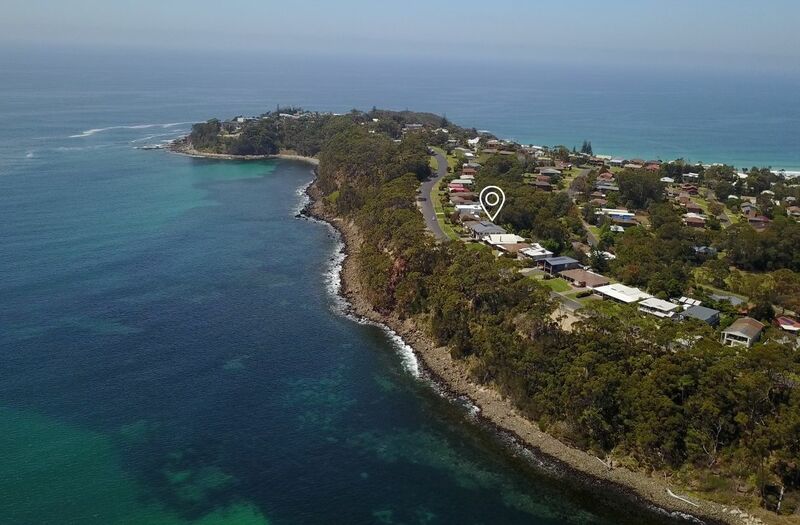 The home has a media room and study so there is ample room for even large families to find a quiet corner or entertain family and friends on the front balcony boasting sweeping views across the mountains, beaches and ocean. The beautiful studio apartment downstairs flows from landscaped front garden through to the Bali Hut entertaining area out back. It has a new kitchen, luxury bathroom and walk in robes. A massive 4+ car garage offers drive through access from front to rear with an additional laundry. 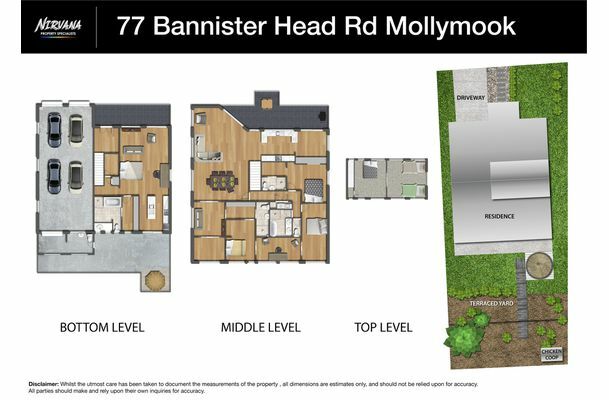 Don’t miss the incredible opportunity to secure your future in this tightly held Mollymook dress circle.. The agent is the owner... ask me anything ... I love the place... now its your chance. 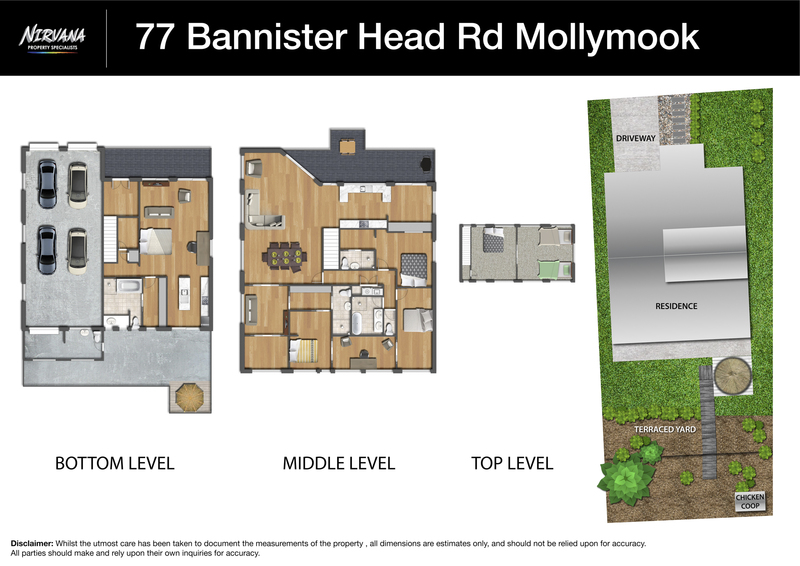 Contact : Michael Devlin on 0412 377 466 to arrange an inspection.